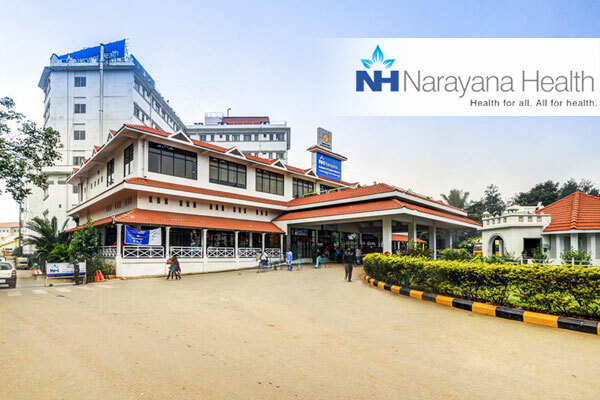 Patient safety has always been a major concern for any leading health care organizations in the 21st century and Narayana on the outskirts of Guwahati in Assam. Because of its complex nature, health care service is always associated with some kind inherent risks like hospital acquired infections, medication errors, blood transfusion reactions, fire incidents, patient falls, radiation hazards and so on. Majority of these are preventable only by creating awareness among health care workers, patients and family members. Keeping this idea in mind, Narayana Superspeciality Hospital, Guwahati, celebrated Quality and Patient Safety Week, 2018 with various activities like poster competition, slogan writing, video clip presentation, process flow writing, quiz competition, mock drills by National Disaster Response Force (NDRF), experience sharing by consultants etc, from December 3 to 7 last. The Quality and Patient Safety Week 2018 which ended with a closing ceremony on Friday was attended by Ramesh Kumar, Airport Director, Lokpriya Gopinath Bordoloi International Airport, Guwahati and many other dignitaries where all the winners of various competitions were felicitated with different prizes and accolades, stated a press release issued on Sunday. All doctors, administrators, managers, nursing staffs, technicians, paramedical staffs, housekeeping staffs, security staffs actively participated in this awareness campaign to promote quality and safer health service initiative. Dr Hirakjyoti Das, quality head of the Hospital said that this kind of initiatives should be a routine process for any health care organization to sensitize each and every person associated with health services right from doctors, nurses, technicians, housekeeping staffs to security personals.